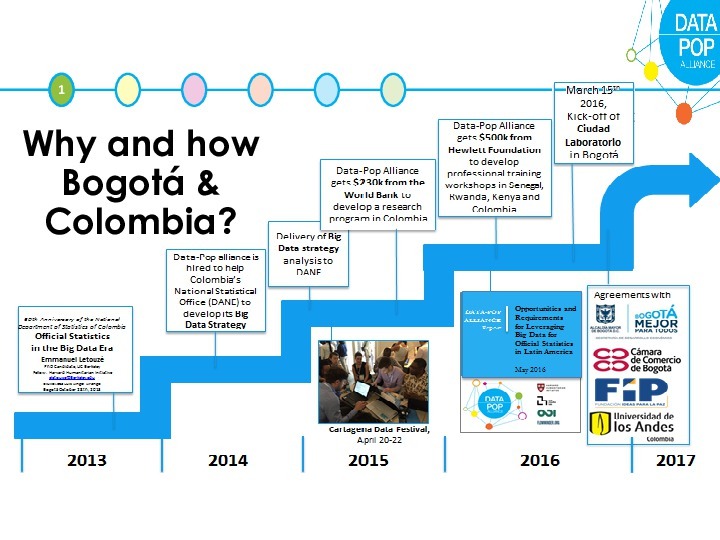 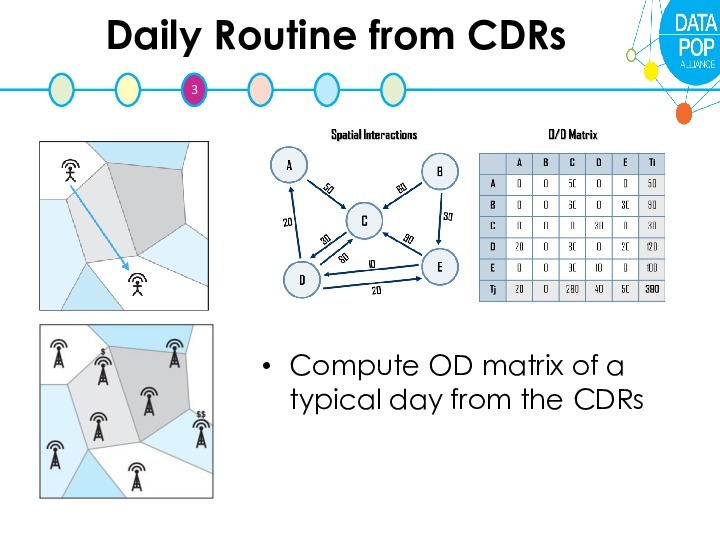 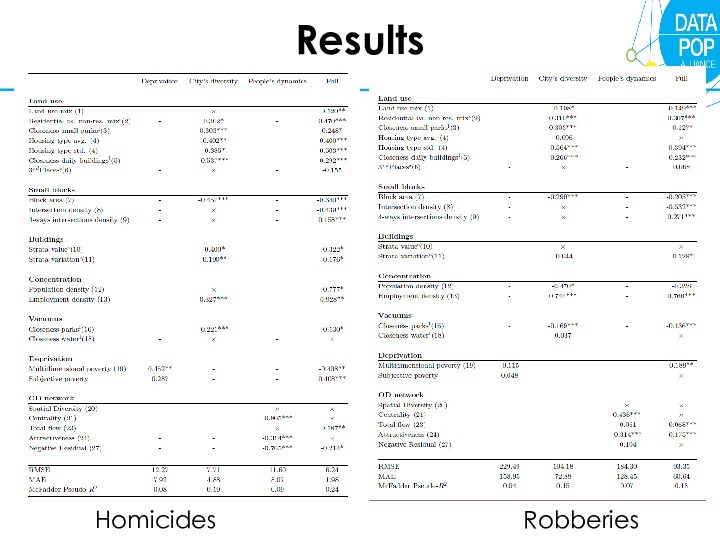 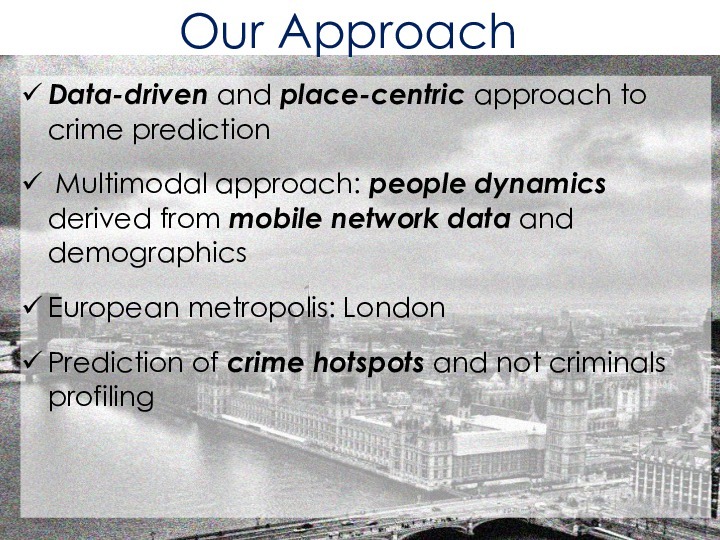 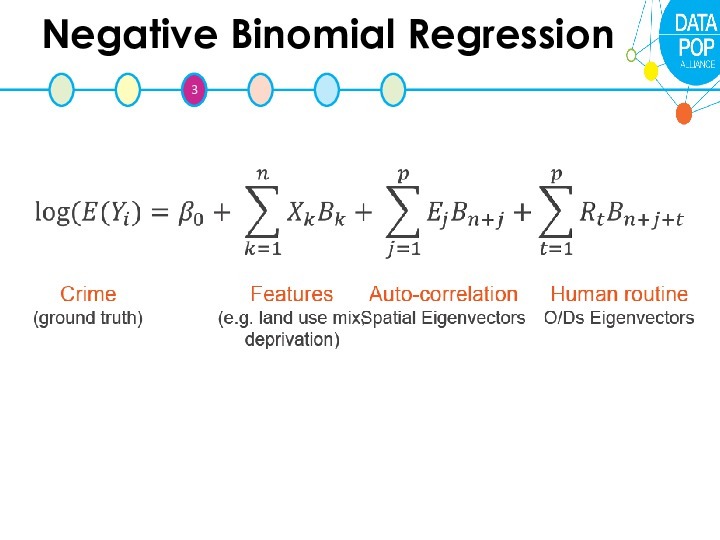 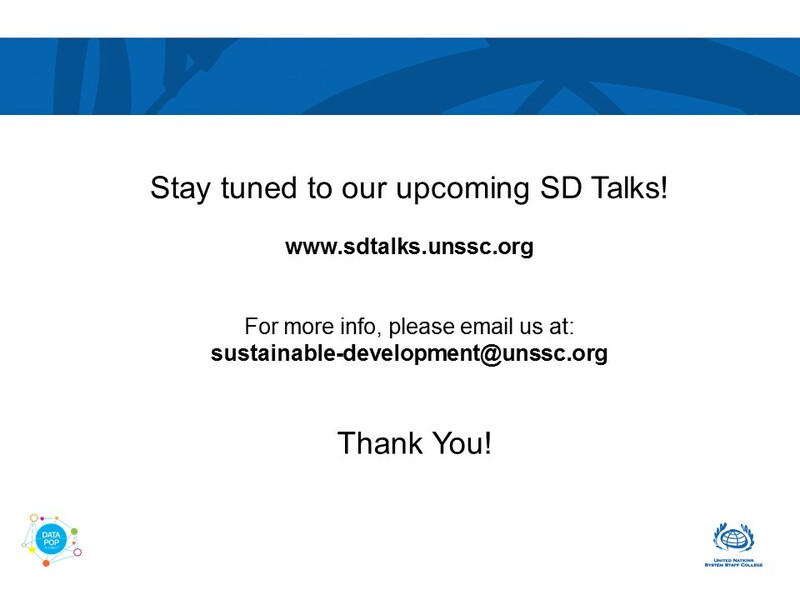 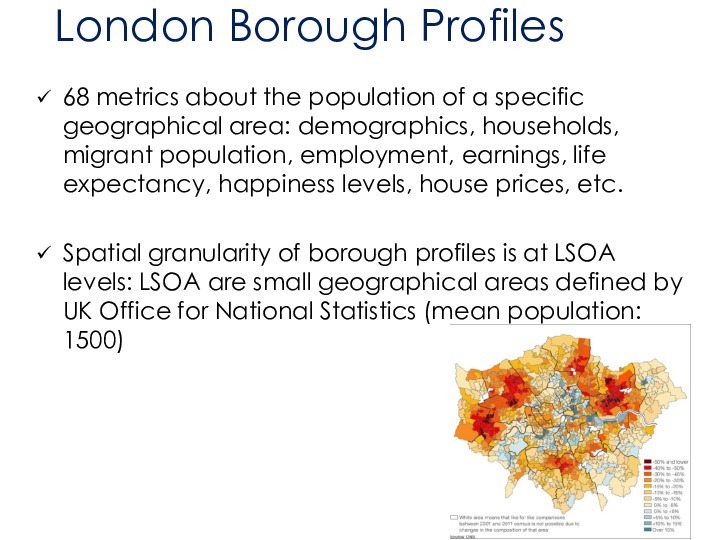 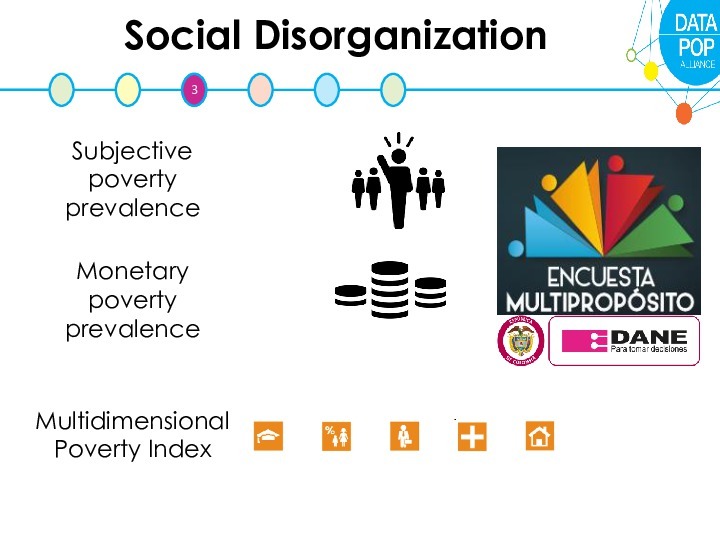 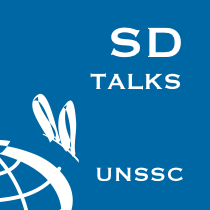 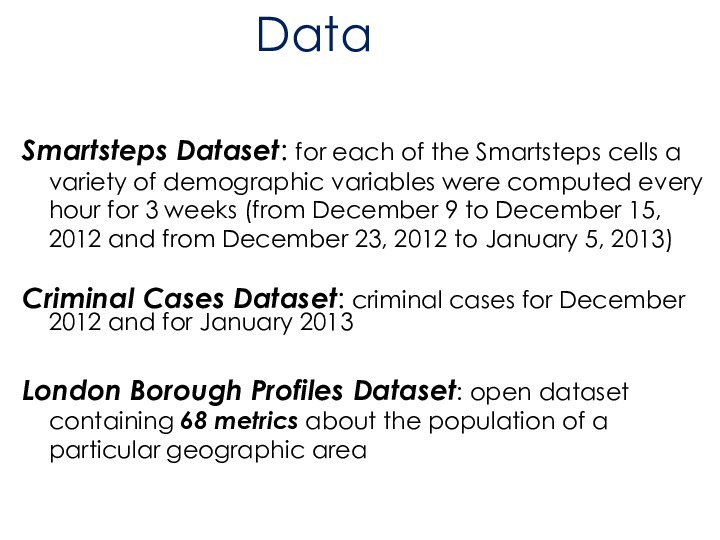 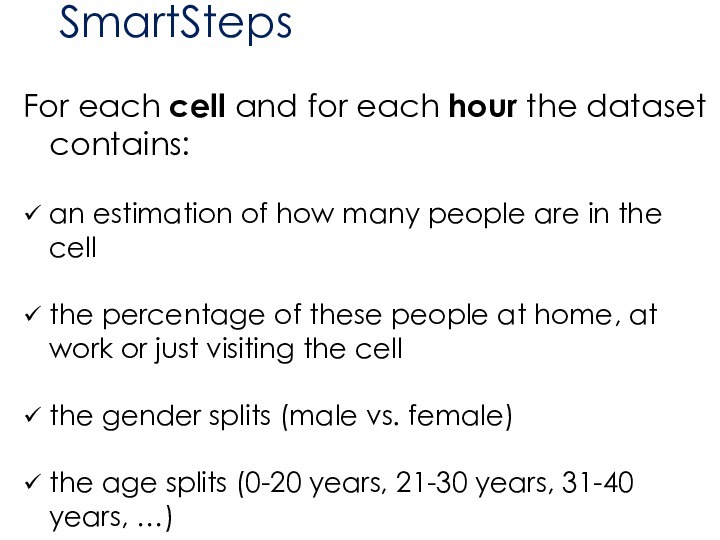 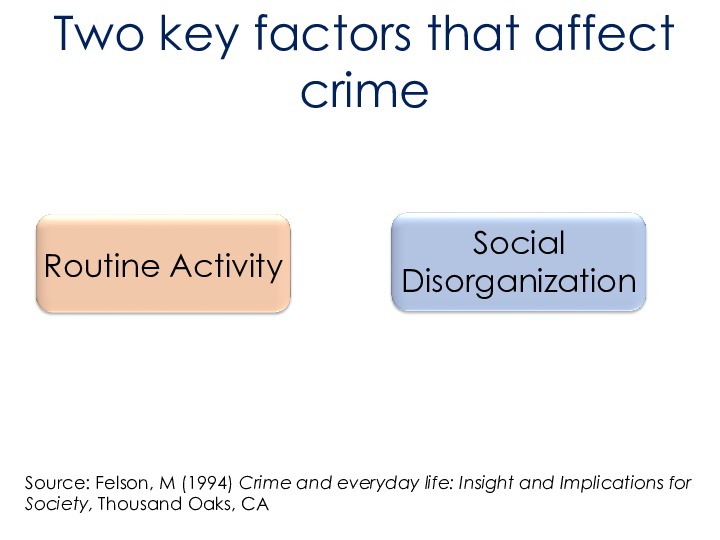 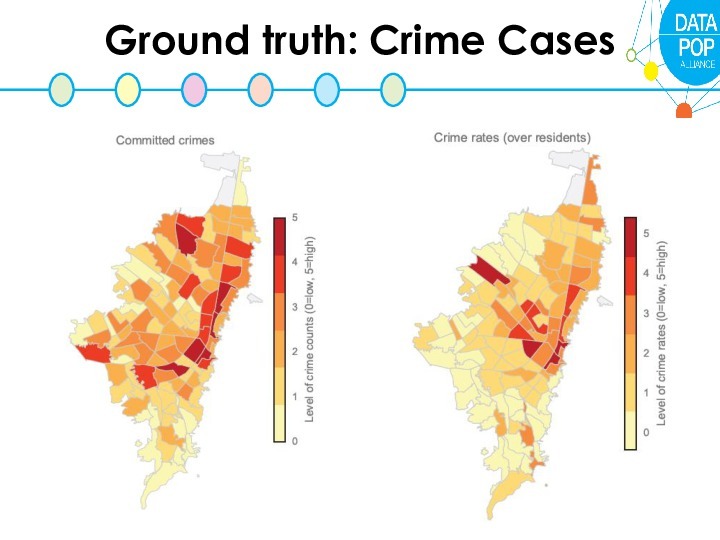 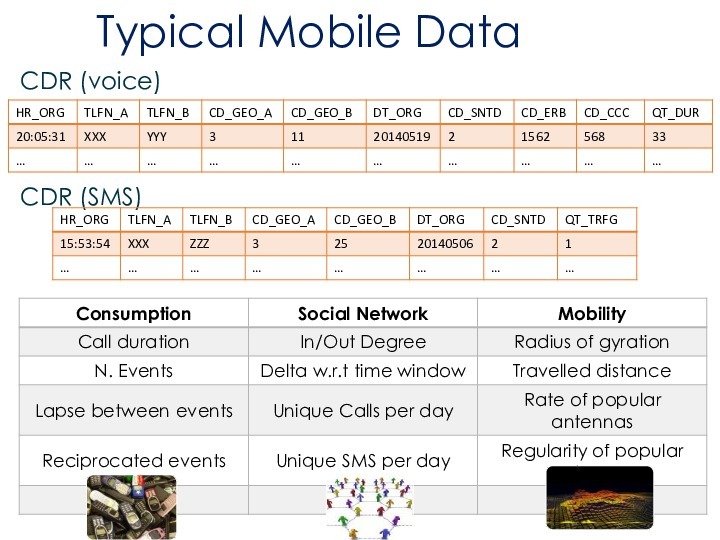 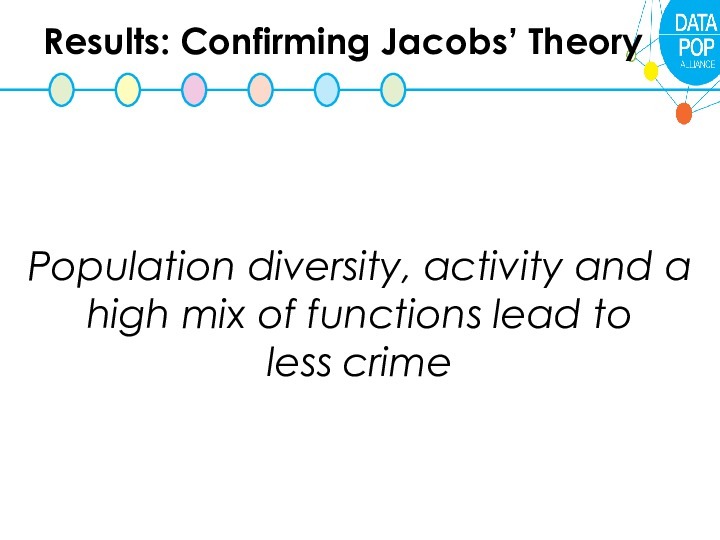 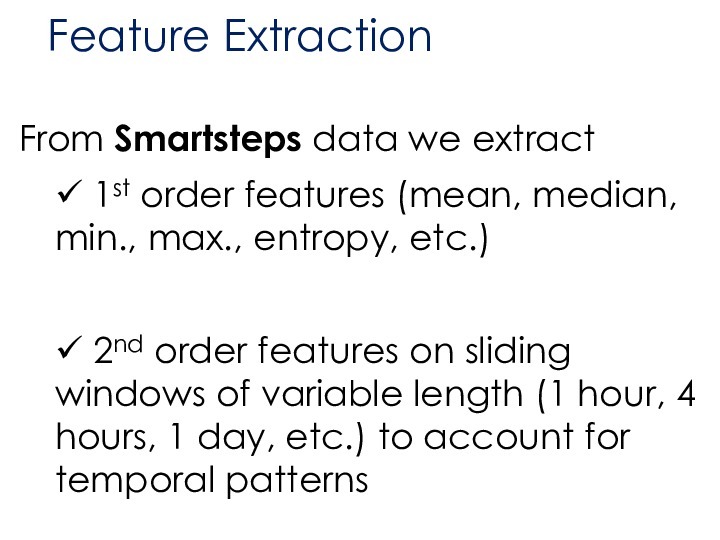 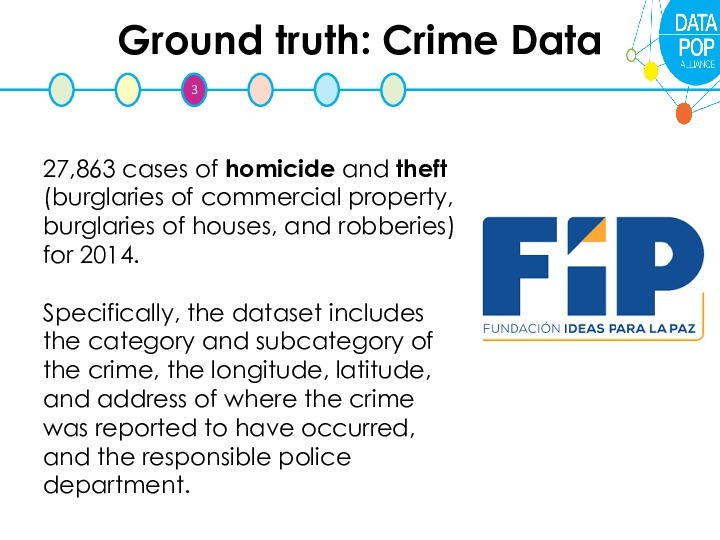 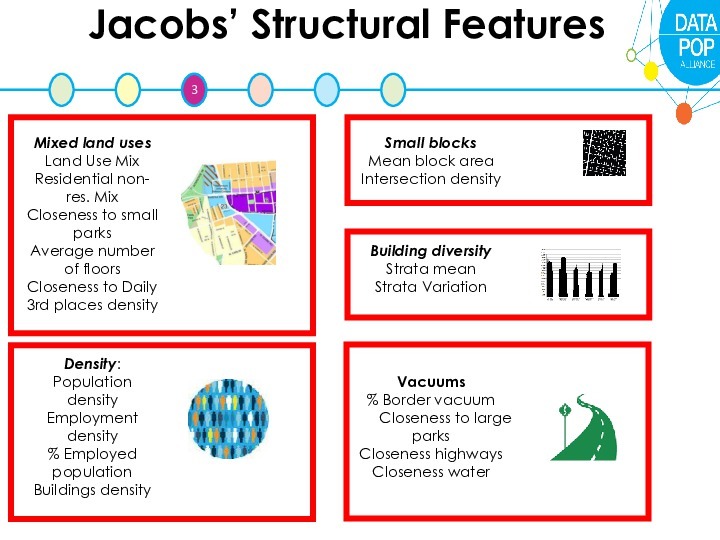 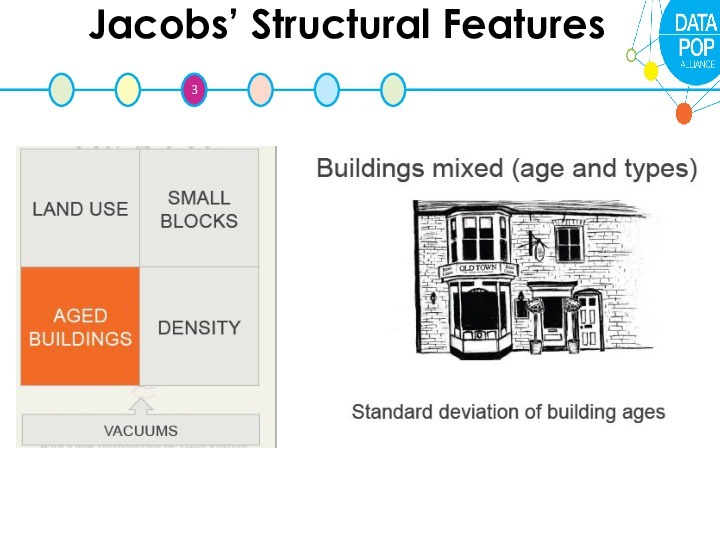 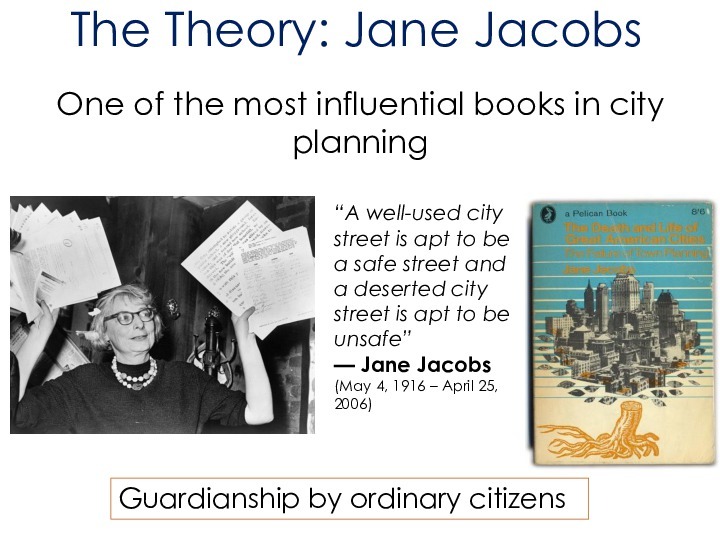 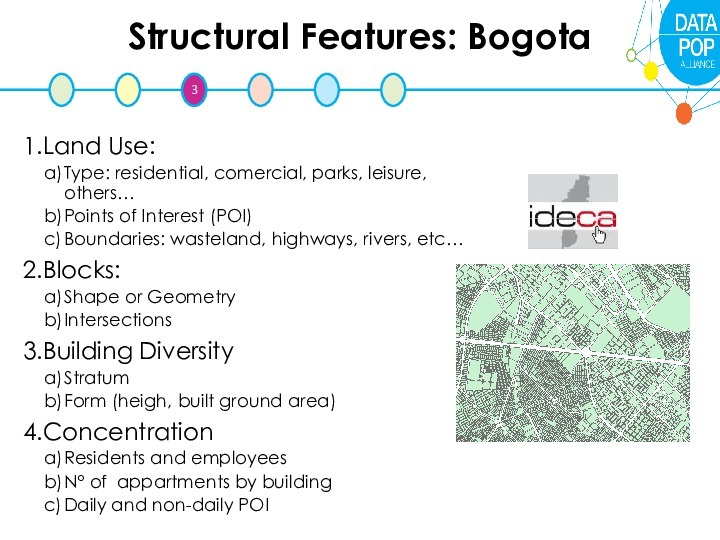 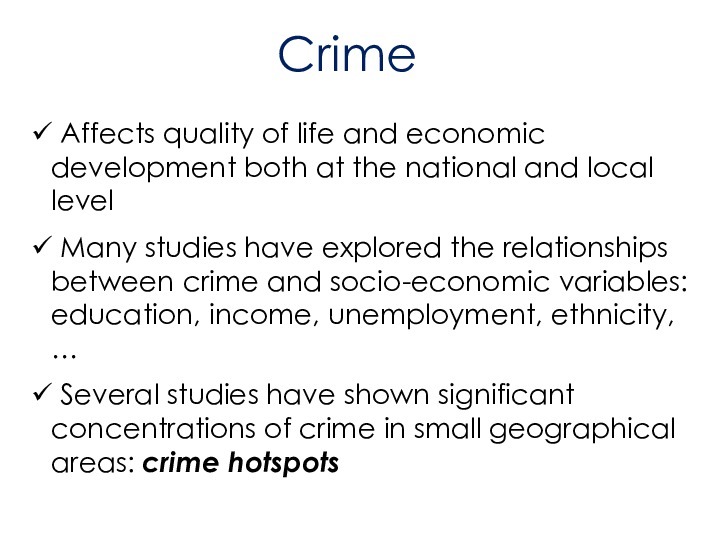 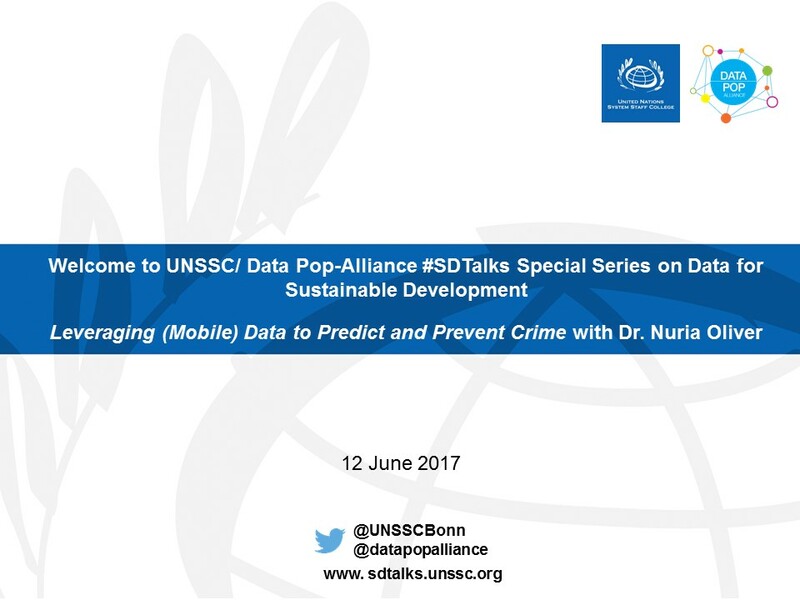 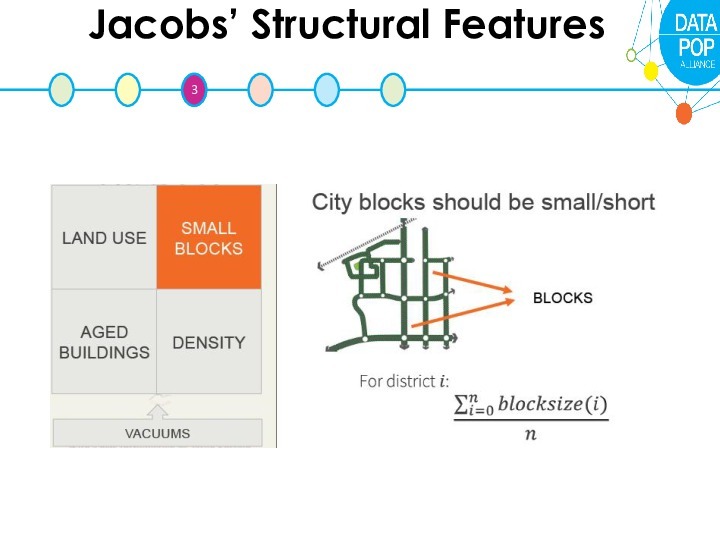 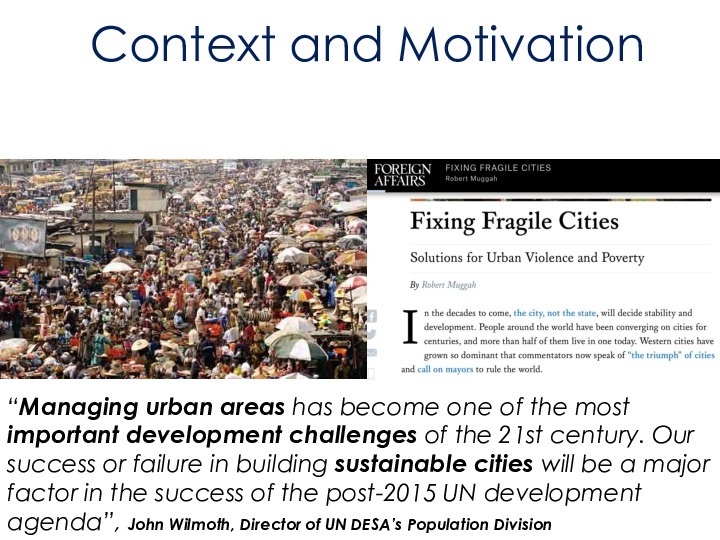 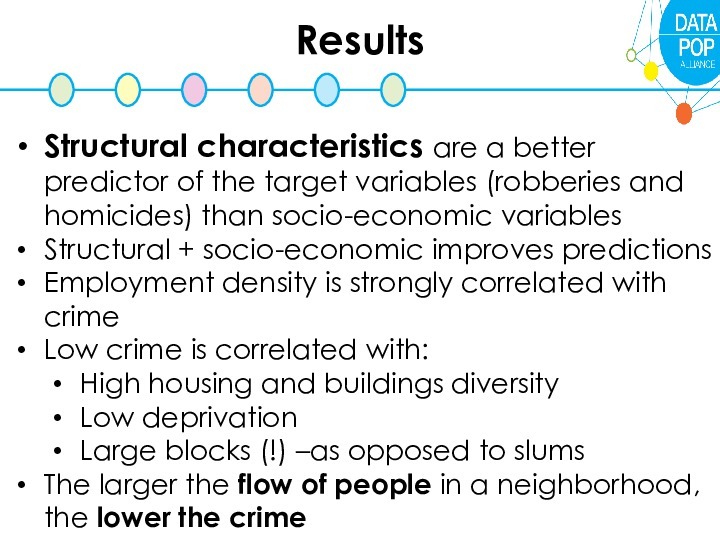 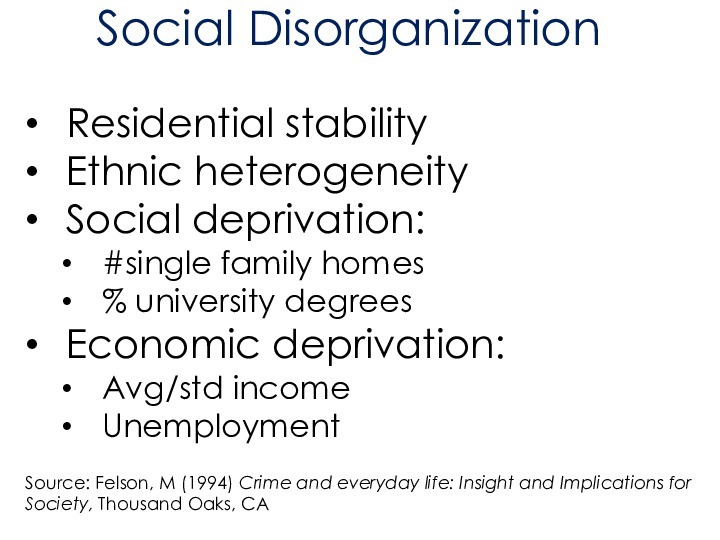 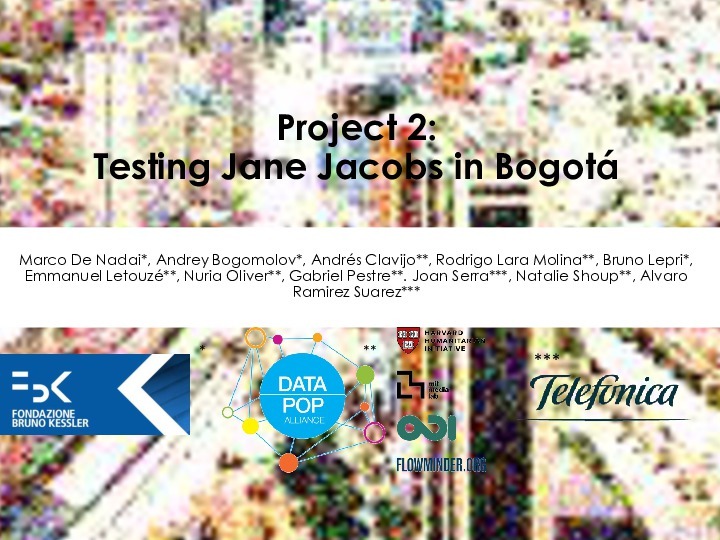 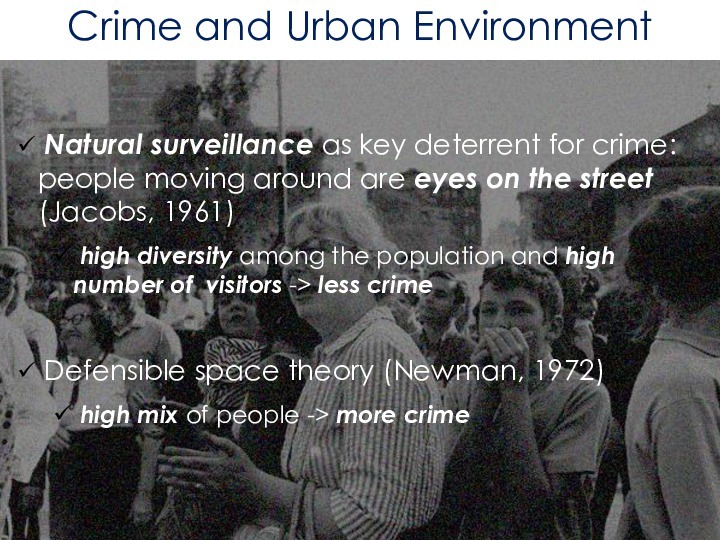 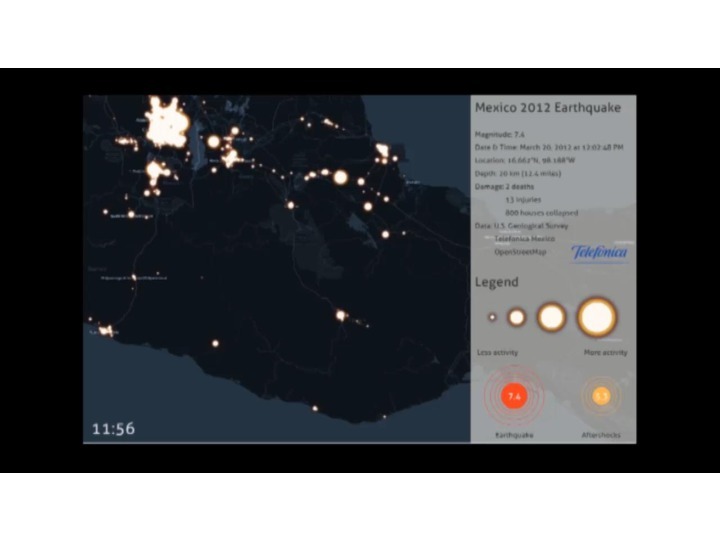 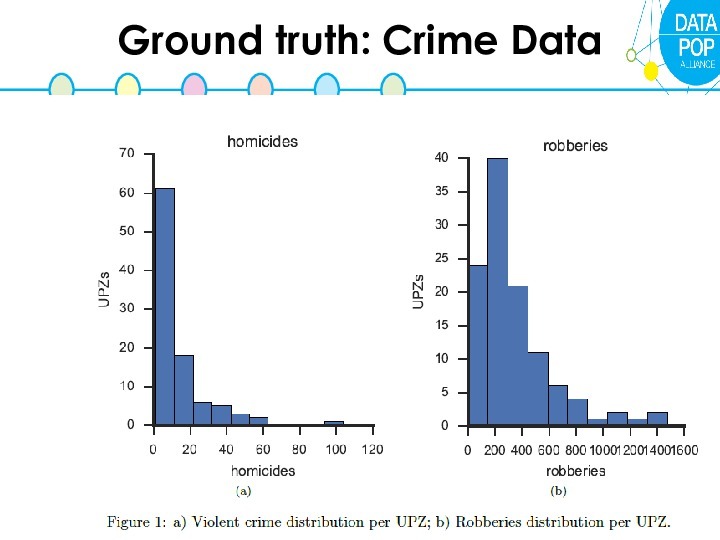 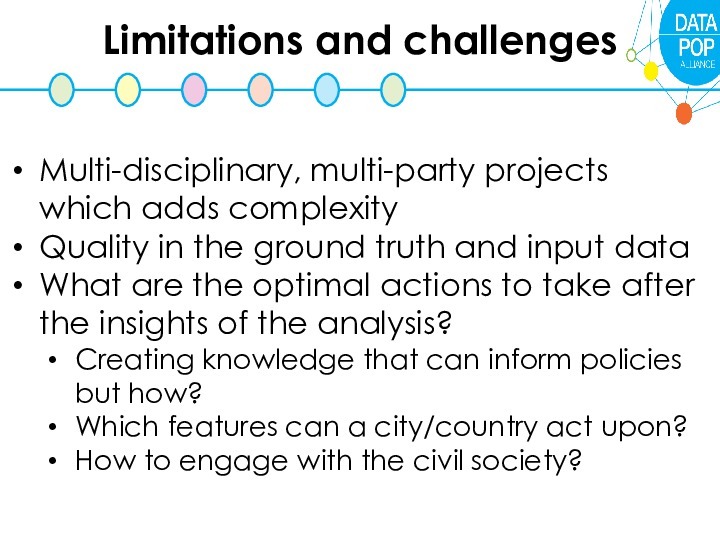 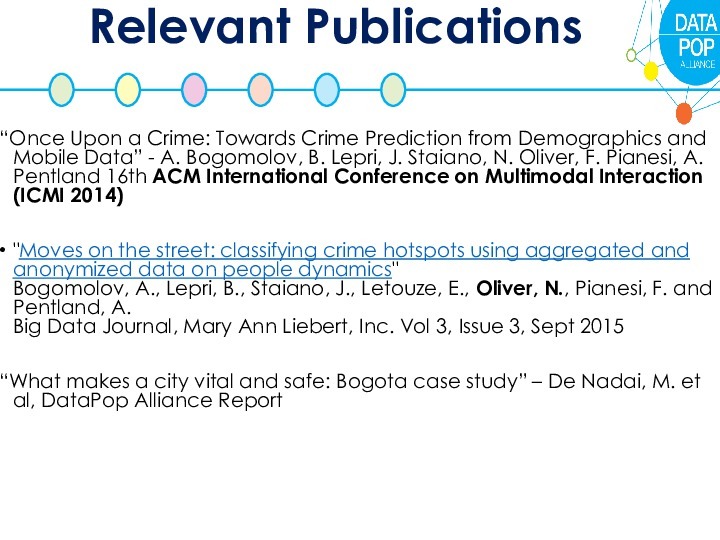 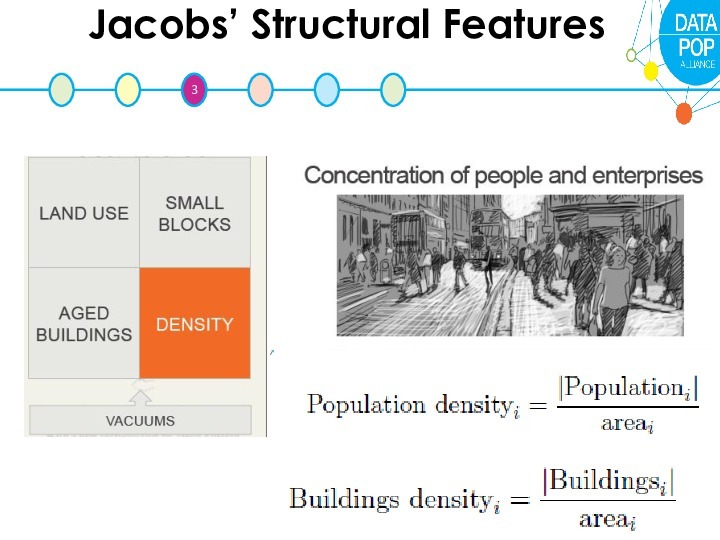 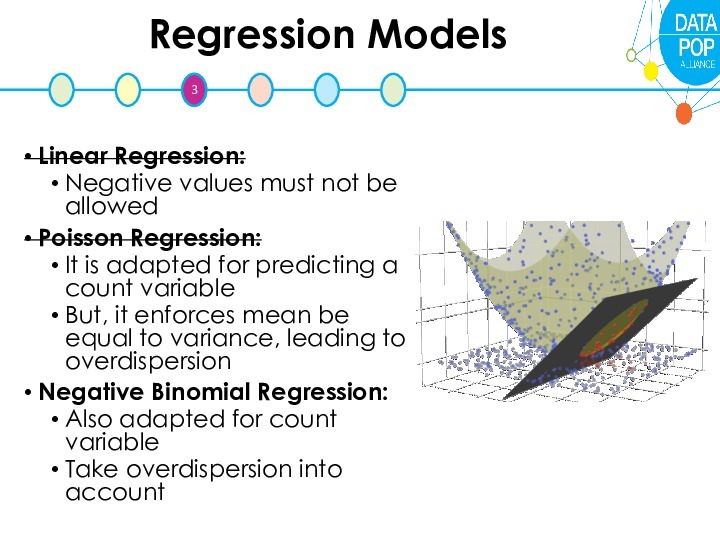 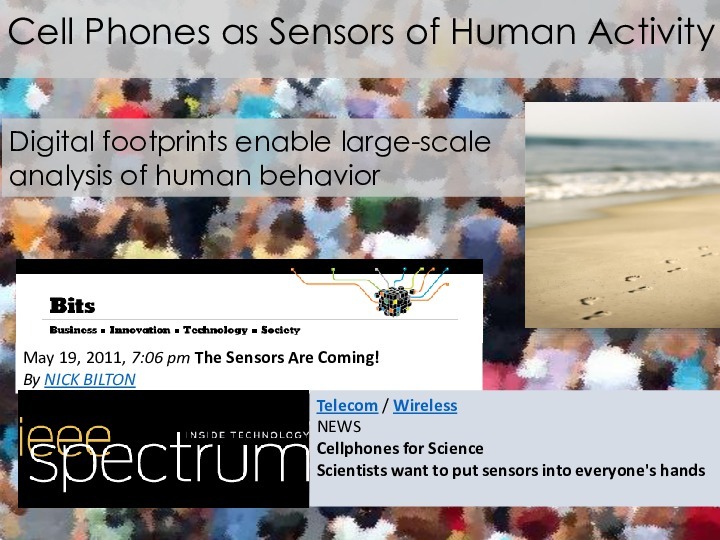 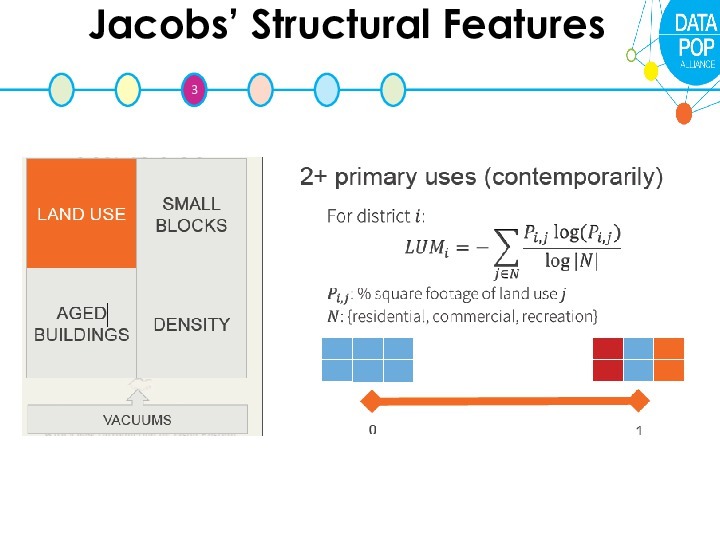 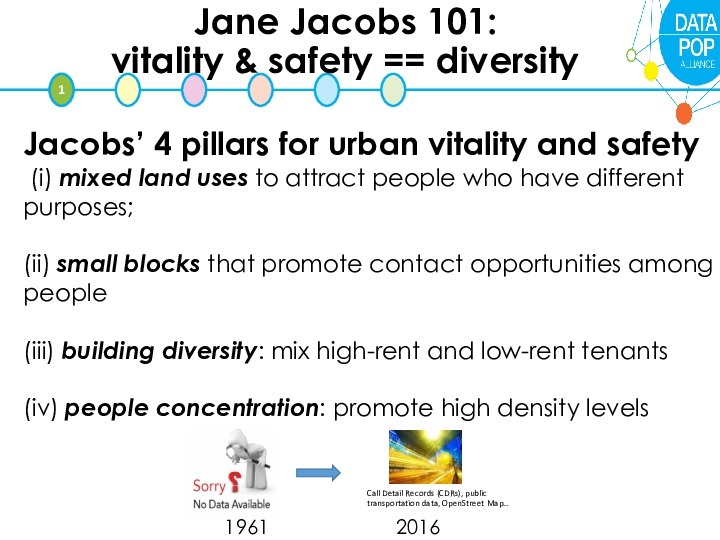 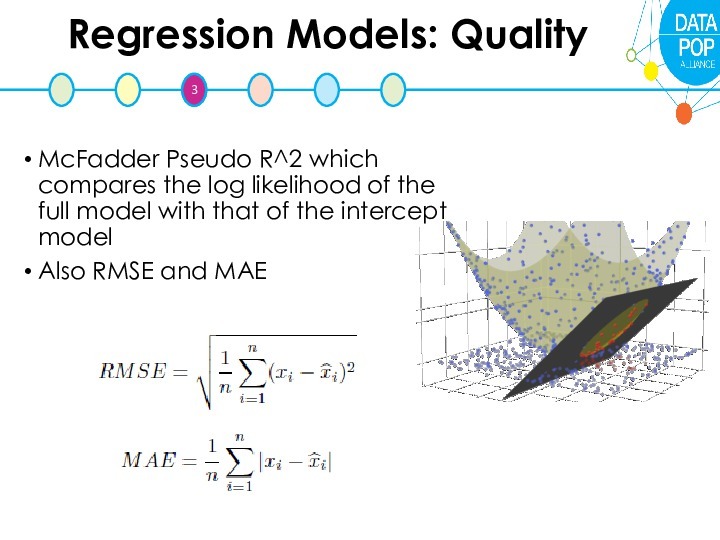 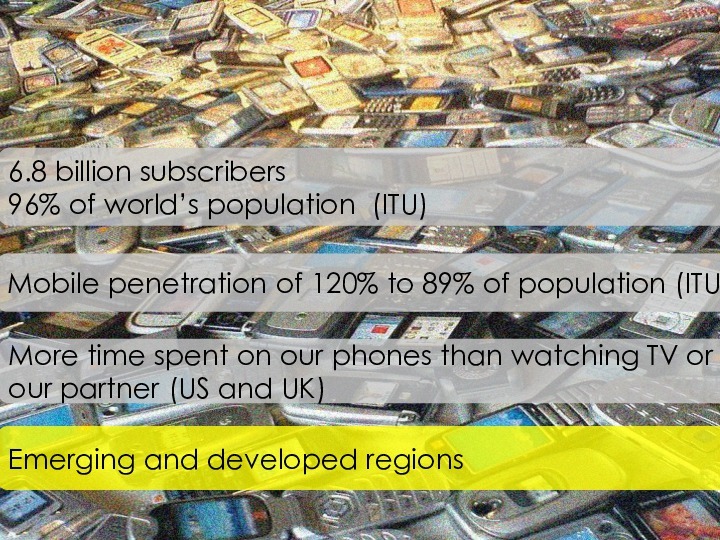 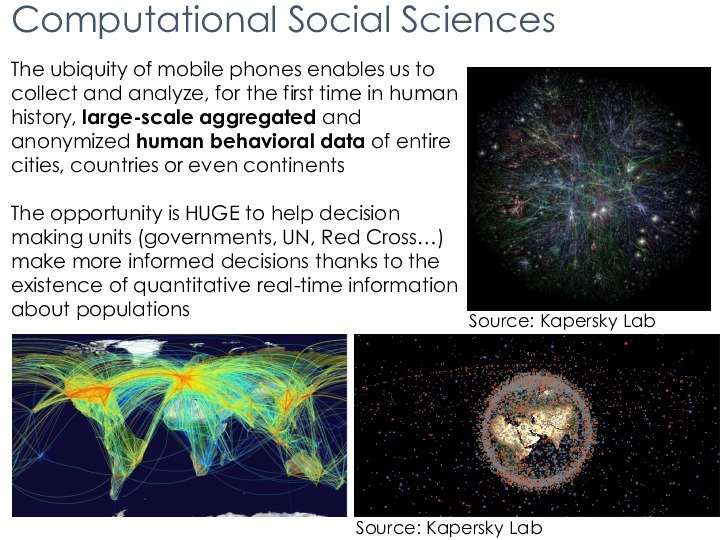 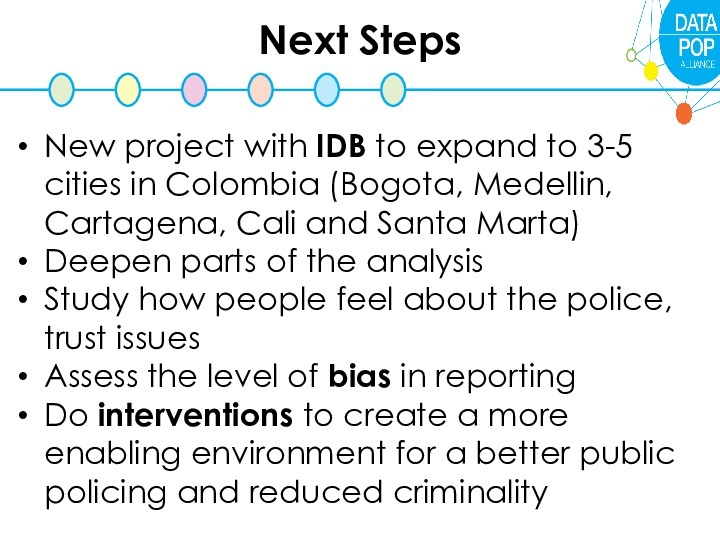 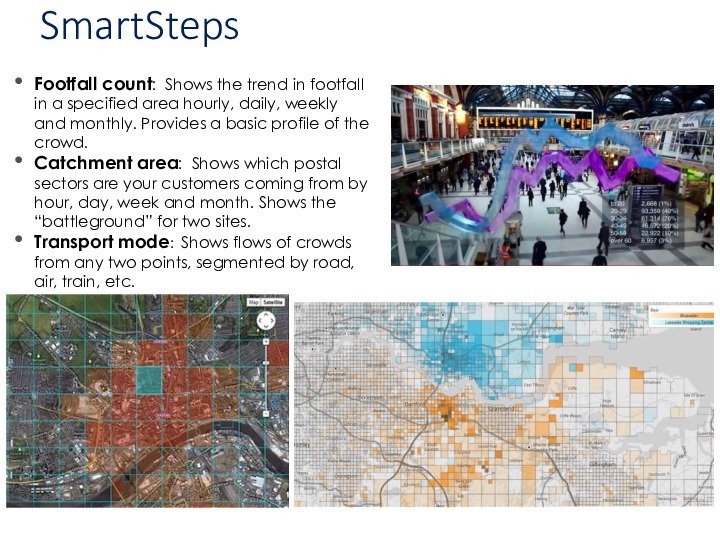 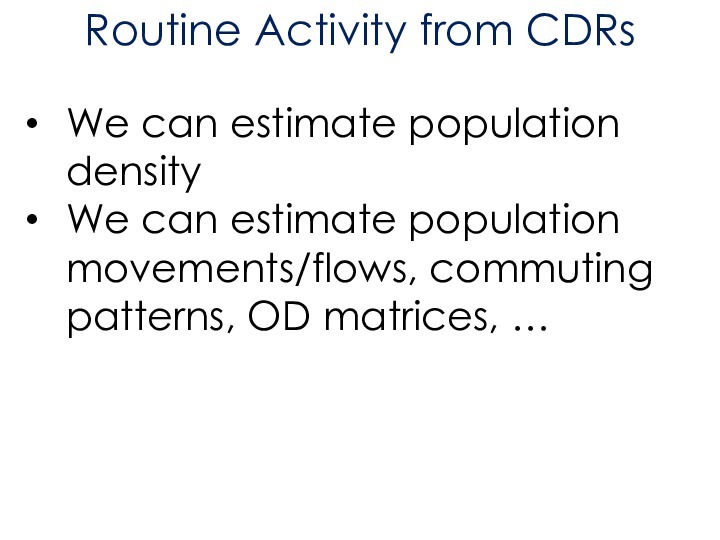 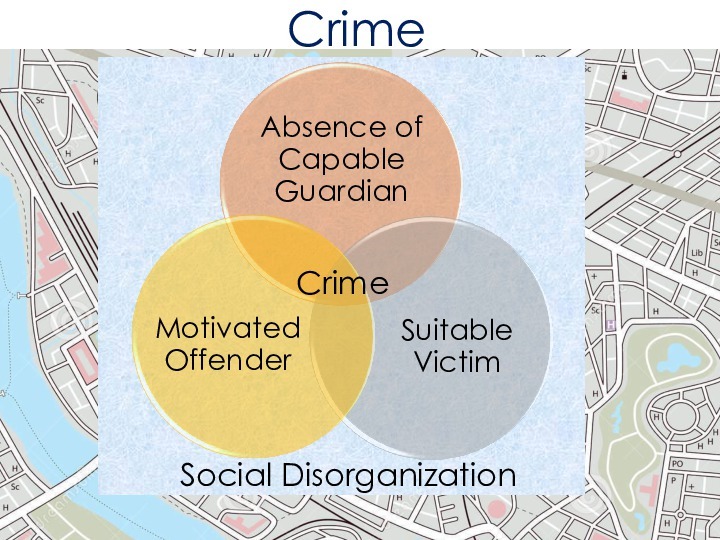 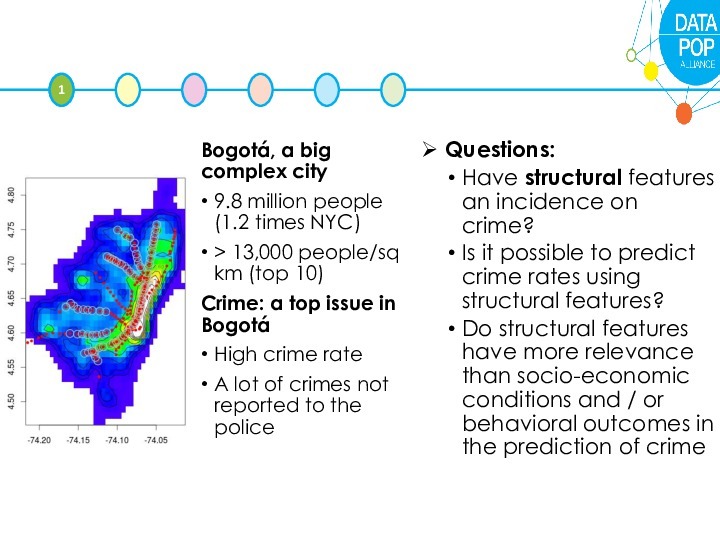 The third webinar of our SD Talks Special Series on Data for Sustainable Development with Dr. Nuria Oliver took place on 12th June on the topic Leveraging (Mobile) Data to Predict and Prevent Crime. 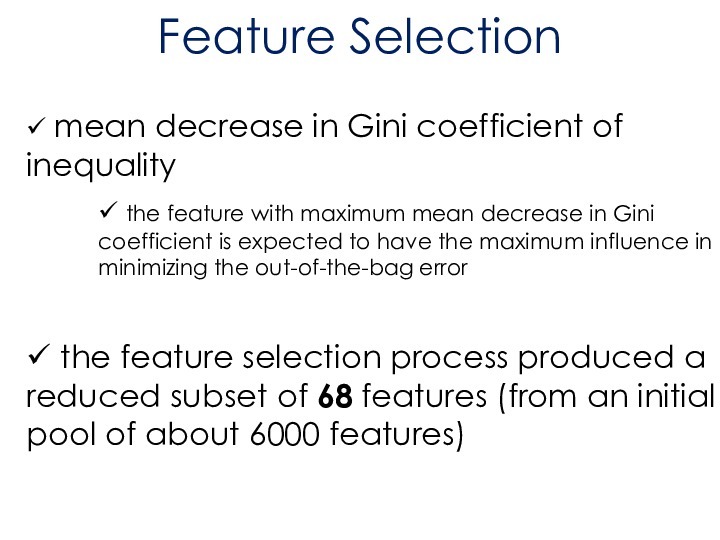 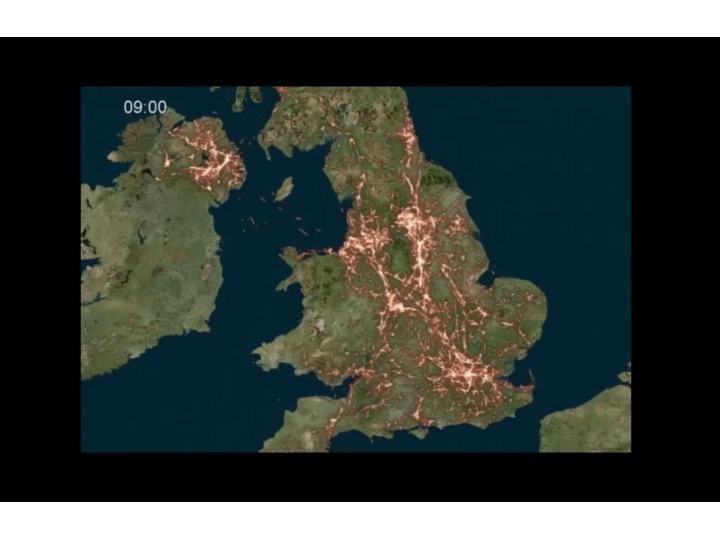 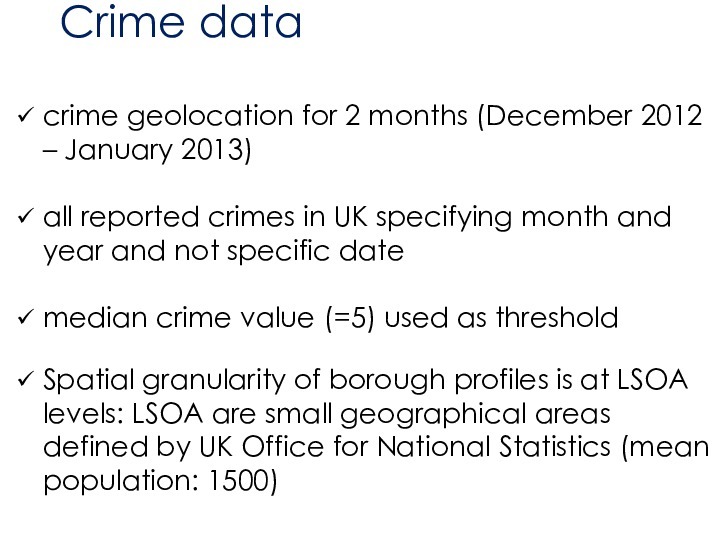 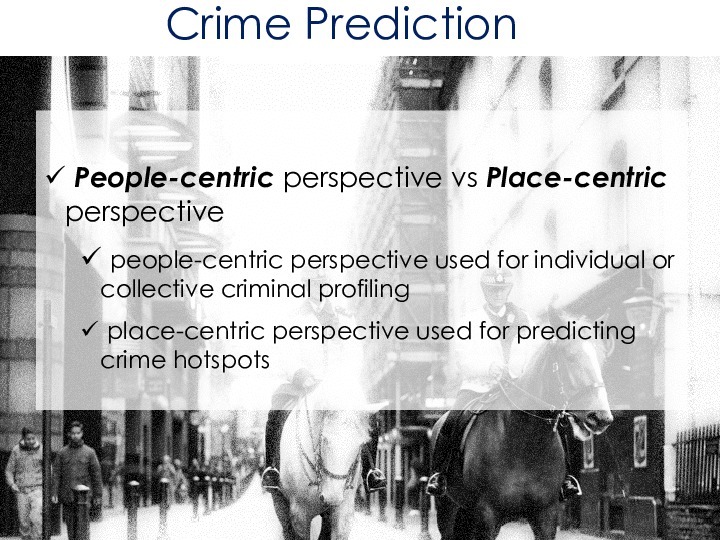 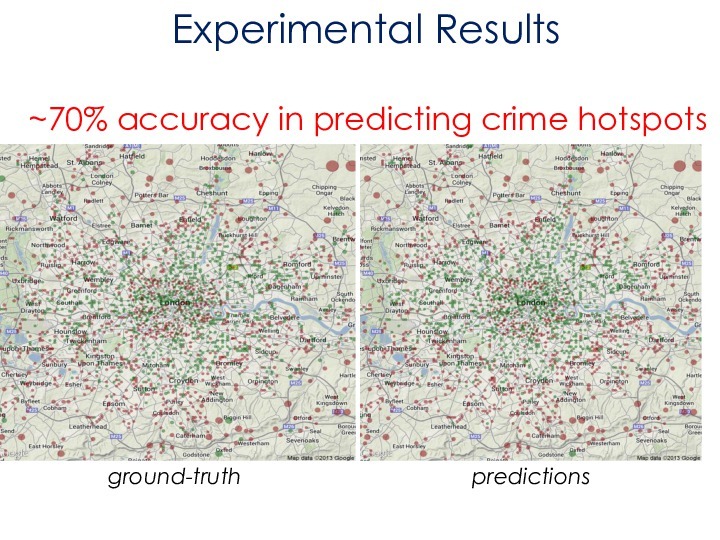 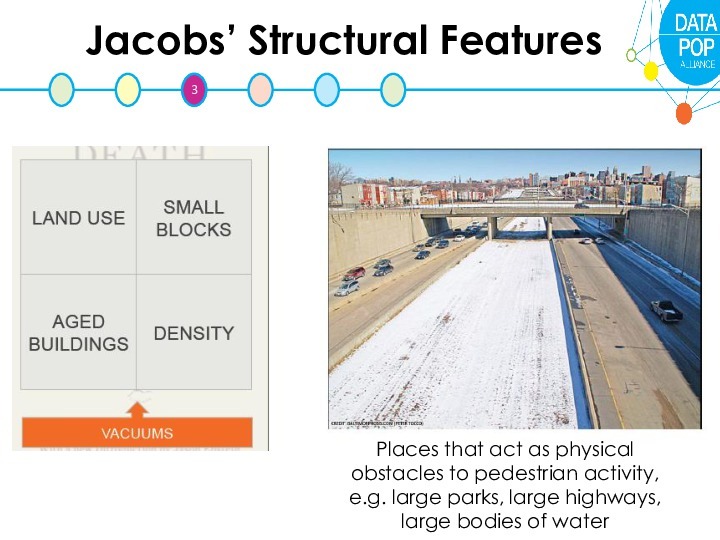 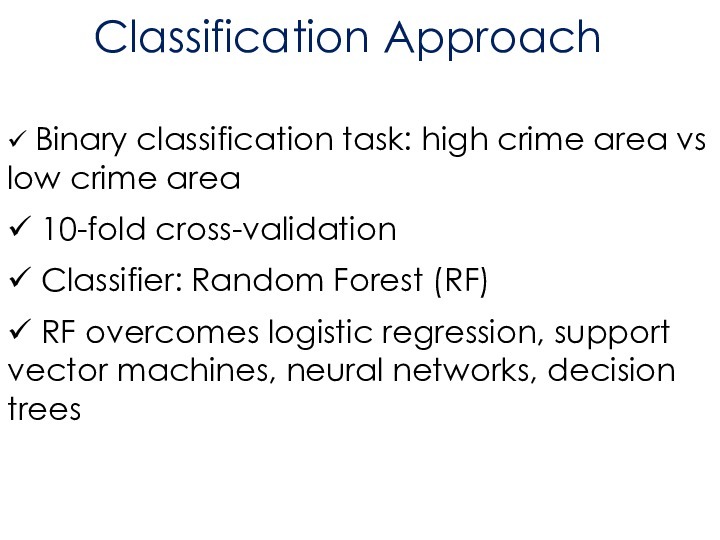 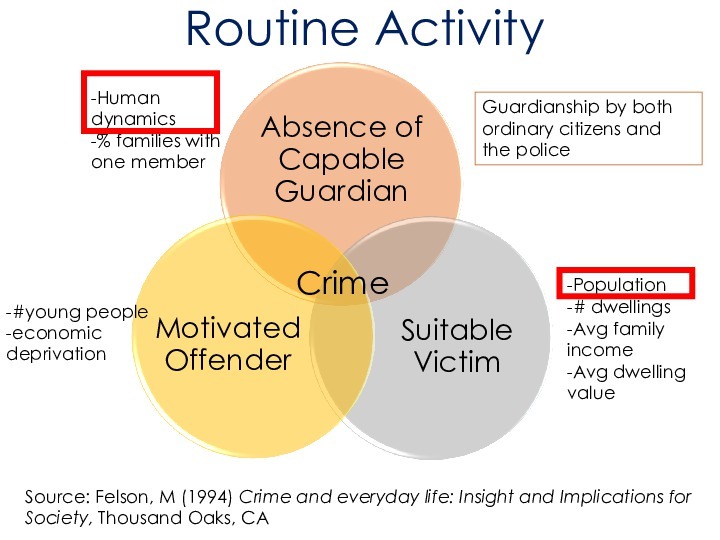 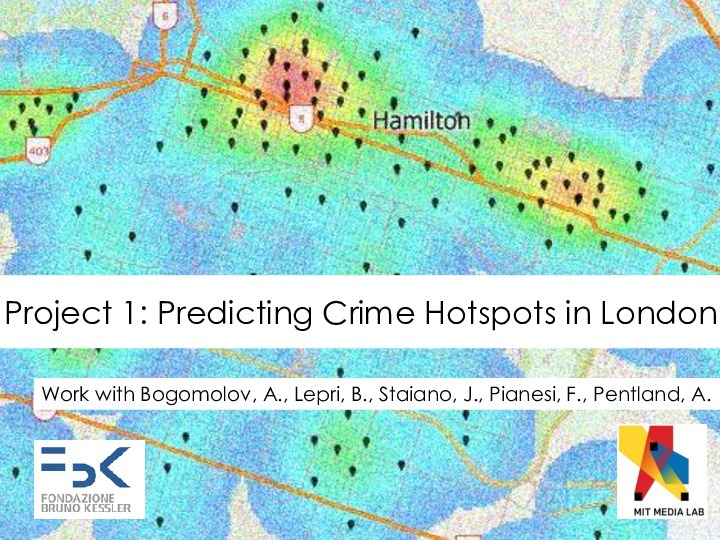 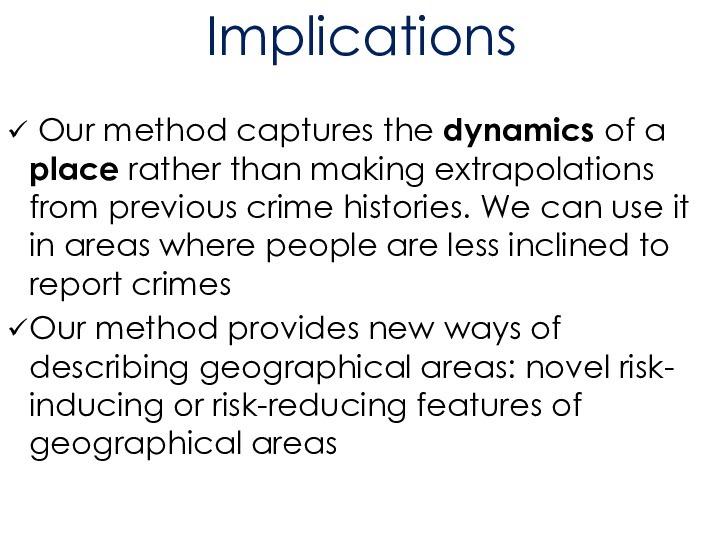 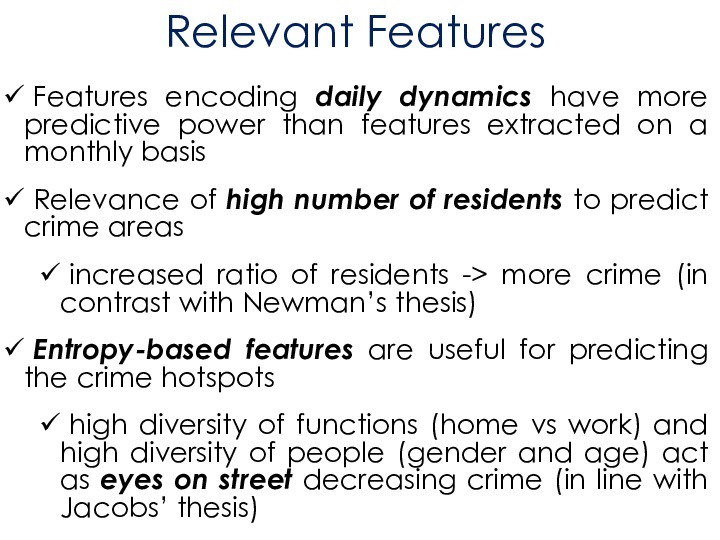 The webinar introduced a novel approach to predicting crime in a geographic space from multiple data sources, particularly from mobile phones and demographics. 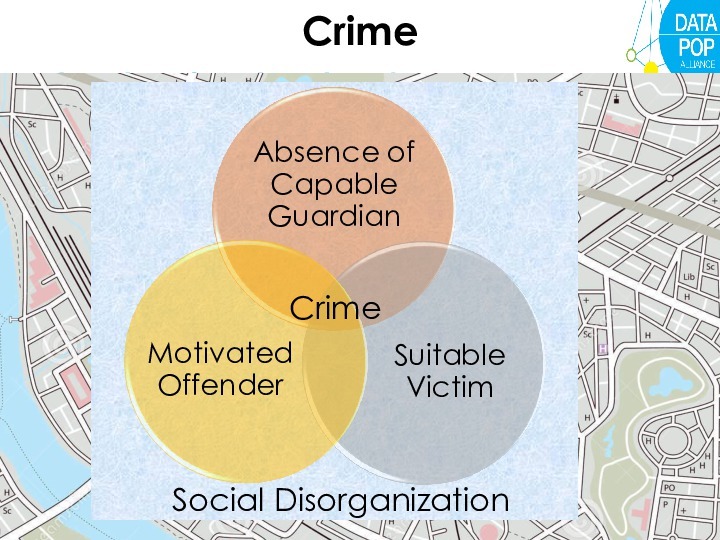 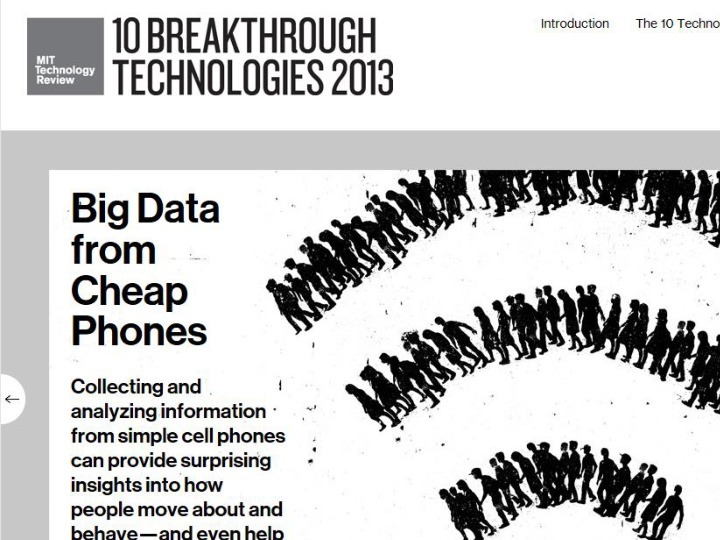 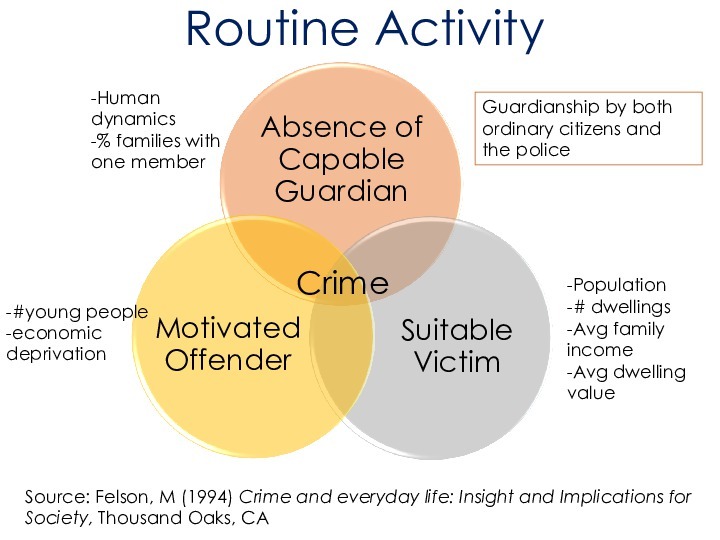 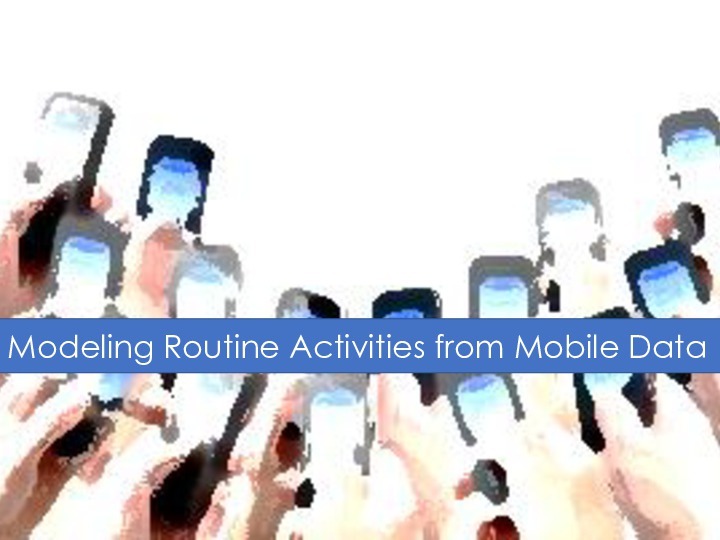 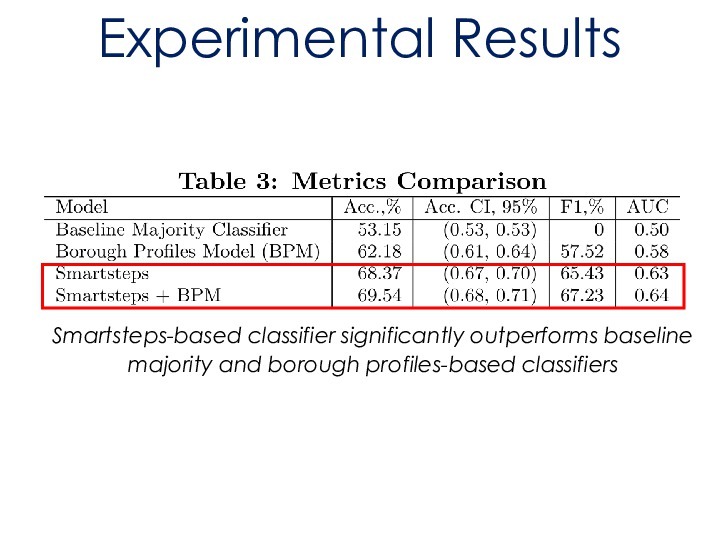 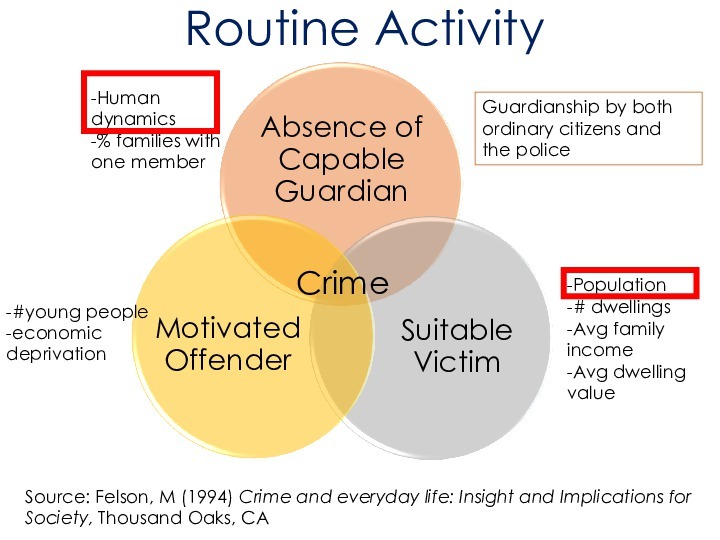 It highlighted how law enforcement officers can also effectively prevent crimes by using aggregated and anonymized human behavioural data derived from mobile network infrastructure. 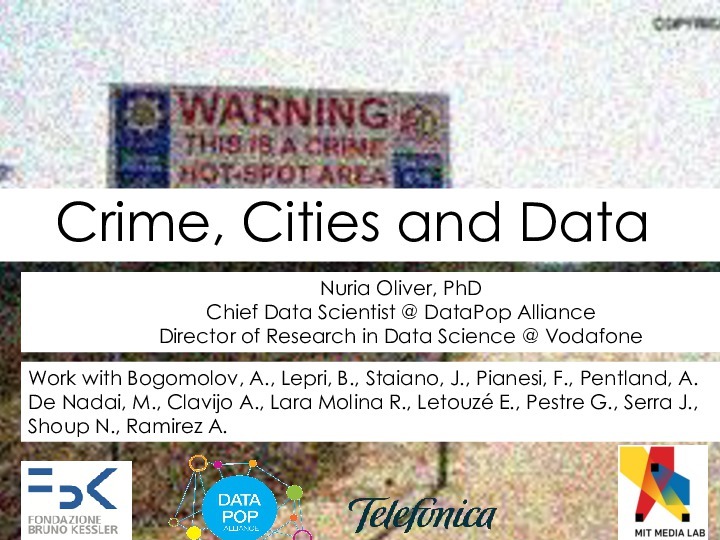 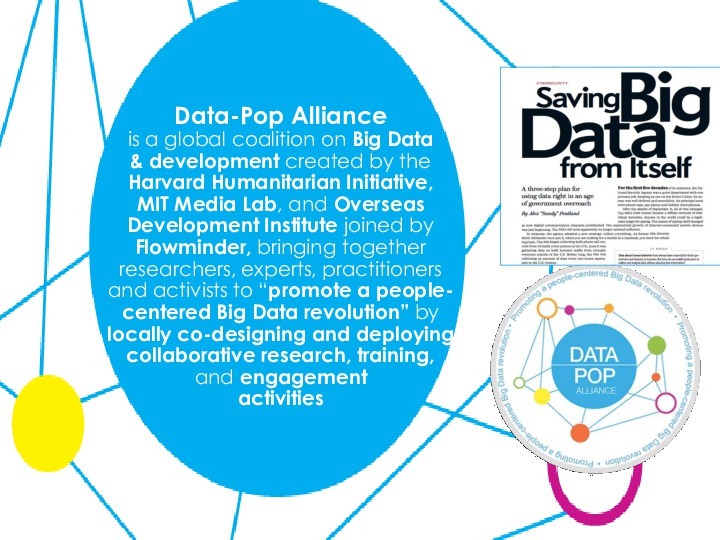 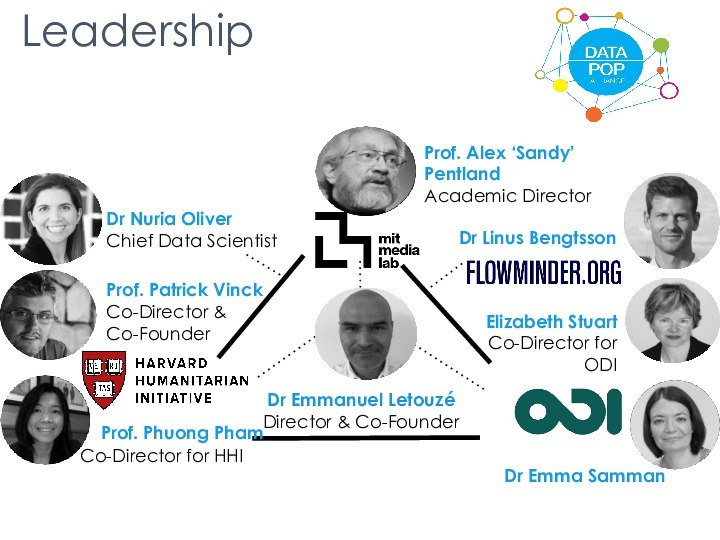 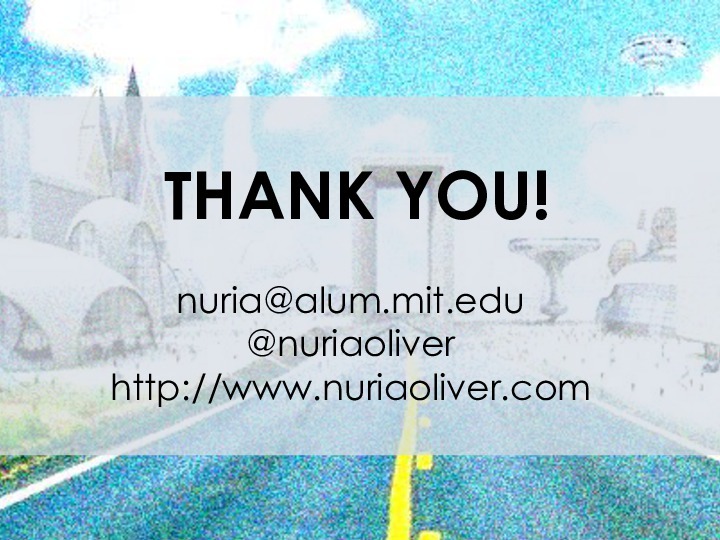 Dr. Nuria Oliver, currently serves as the Chief Data Scientist at Data-Pop Alliance and Director of Research in Data Science at Vodafone. 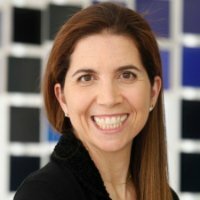 Dr. Oliver previously served as Scientific Director of Telefónica for 9 years, and worked as a researcher at Microsoft for 8 years.